At WISS we want to stay connected to all our past community members and provide the platform for our students, parents and staff to do the same. Our graduates also move to universities all over the globe and the Alumni network helps them to stay connected to one another and to their past teachers and principals. We also enjoy celebrating and sharing the achievements of our Alumni. Many graduates and other alumni return to visit WISS on regular occasions. Miholynn is a 2014 Graduate of WISS and she moved to the UK to pursue her passion in film. In 2015, along with a fellow student, she won Best Picture and Best Director for her short film at the Campus Movie Fest. 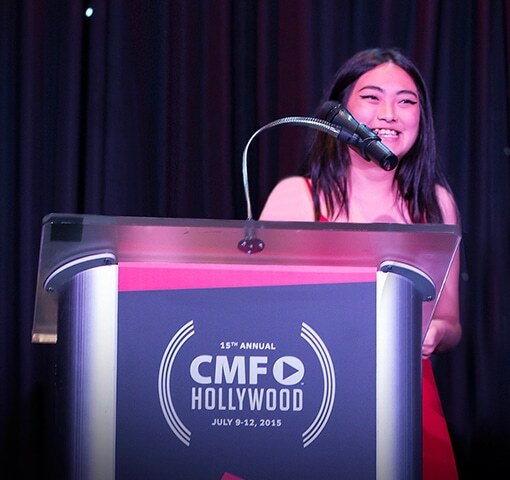 She received an all-expenses paid trip to Hollywood for the Campus Movie Festival of July, where they also won the Elfenworks Social Justice Award, and their short film was screened at the Cannes Film Festival. She was also highlighted in the Guardian. WISS Graduates attend top-level Universities and Colleges all over the world but predominantly in the USA and Europe. 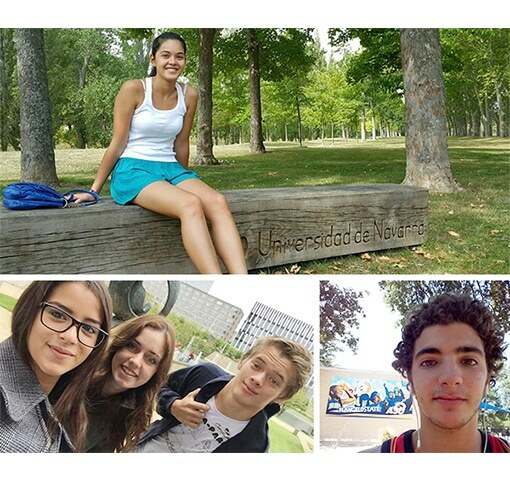 We receive regular updates from our WISS Alumni, which we share in our communications to the school community. They often return to visit us at WISS and they remain a part of our family even as the years pass by.